It’s over! 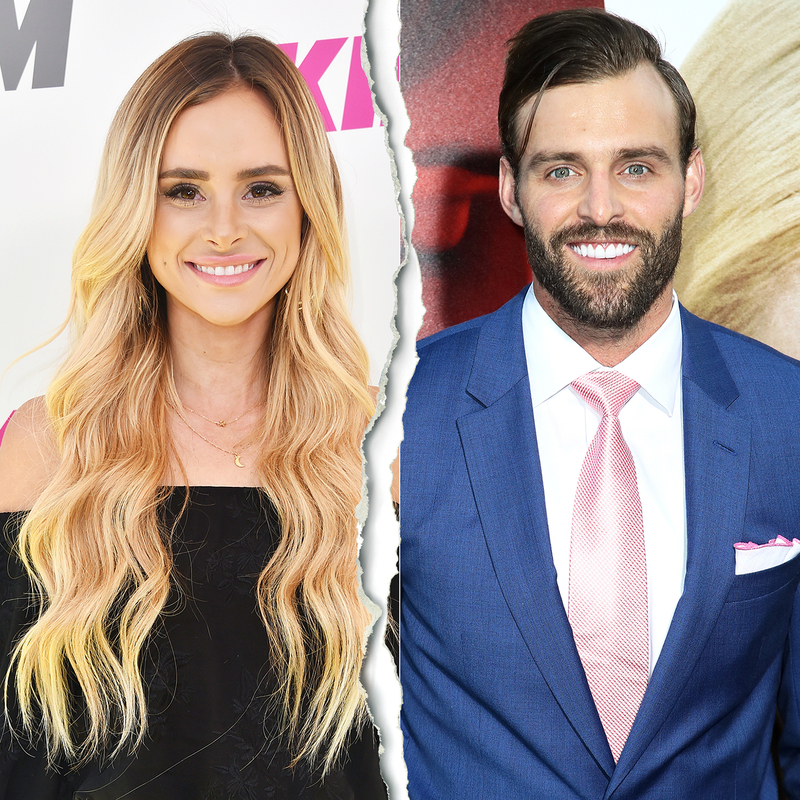 Bachelor in Paradise’s Amanda Stanton and Robby Hayes have split, the mom of two exclusively tells Us Weekly. Stanton and Hayes, 28, got together during season 4 of Bachelor in Paradise. Stanton admits she was at first “skeptical” about Hayes, who was friends with her ex-fiancé Josh Murray. Stanton and Murray, 33, got engaged during BIP’s season 3 finale. During the season 4 finale preview, it appeared that Stanton and Hayes’ relationship was rocky — with fellow contestants alleging that Hayes may have even cheated. Stanton, meanwhile, is focusing on her two daughters and their first day of school. She’s mom of Kinsley and Charlie with ex-husband Nick Buonfiglio.